Besides its high stability and movement quality, the Taurus exercise bike UB10.5 Smart convinces by its interactive tablet control. While exercising, you can check Facebook, browse in the Internet, read a book or simply follow the exciting route profiles. The UB10.5 Smart is a professional exercise bike with an integrated tablet control. Many smart training programmes are pre-programmed on the high-quality training computer, which make your workout exciting and effective. In addition, all tablet functions are available during the training! Check the stock price – top it's like the interval training. Facebook? No problem, just share your training success! The Taurus exercise bike UB10.5 Smart is easy and intuitive to control via the touch screen. All in all, you can choose from 17 programmes. Of it are four pulse zones. 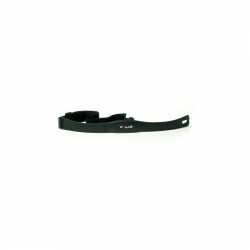 The pulse is measured via the hand sensors or is transmitted to a computer via a separately available chest strap. Different training settings are available. In the classic training setting, the big display shows many training values at the same time. That's how you can always monitor your training with the exercise bike. In the middle, the intensity profile is graphically displayed. For entertainment while exercising, the Taurus exercise bike UB10.5 Smart is equipped with a headphone connection and a line-in for a MP3 player. 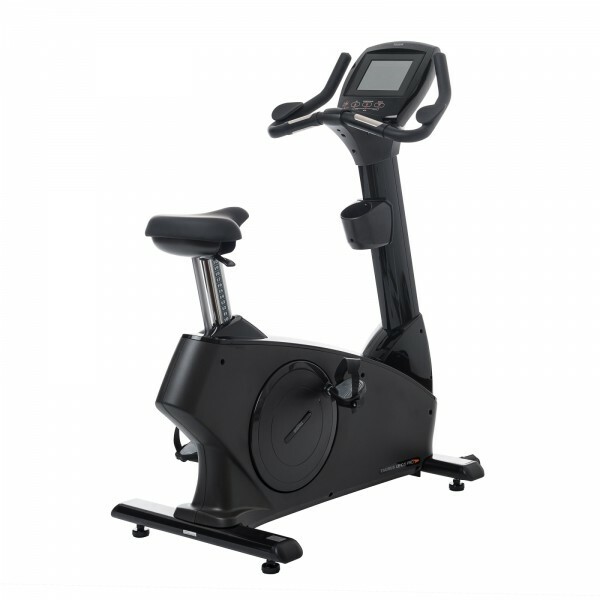 The Taurus exercise bike UB10.5 Smart is suitable for commercial, semi-commercial, and home use. The exercise bike is very stable and collects points with its appealing design. The maximum user weight is 181 kg. The extraordinarily long warranty times also give proof of how much the manufacturers are convinced by their product. The two-layer Poly-V belt drive resists much longer than common drive belts and is very smooth. The high-quality interior is covered by an elegant cover. 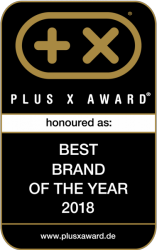 That makes the Taurus exercise bike UB10.5 Smart great for the use at the gym as well as at home. Thanks to the extraordinarily well transmission ratio of 1:12.3, the exercise bike offers a perfect concentric run. A good concentric run makes the training even more joint-gentle. The saddle is comfortably padded and can be 20 times adjusted in height. The space between saddle and floor is from 80 to 109 cm. That makes the Taurus exercise bike UB10.5 Smart well adjustable to the height of the user. Additional arm supports are attached to the handlebar. 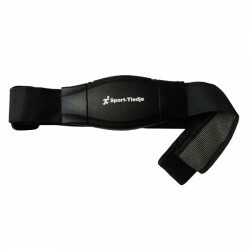 It's optimal for a comfortable position for very long workout sessions. More comfort and an ergonomic posture are the result. Das ist ein top Ergometer für mich der optimale Sitz,das Tablett ist sehr einfach von der Handhabung und macht Laune.Aufbau ist easy und ging schnell.Macht einen tollen Eindruck von der Verarbeitung,Kaufempfehlung. Taurus exercise bike UB10.5 Smart add to comparison list.